In mid-January, Skype announced that an integration for Slack was already available, which allows a team that uses slack to make a Skype call from a computer. "At Skype, we are committed to breaking down communication barriers and getting the world talking," the Skype team said. "This is why we make Skype available on multiple platforms and continue to explore more ways to help you stay connected. Today we're releasing a preview version of Skype integration for Slack that lets teams on Slack easily make a Skype voice or video call and reach conclusions faster." But a report details a rumor that could have potentially taken the relation between the two tech companies a step further from a mere integration on their respective communication platforms to an actual acquisition. 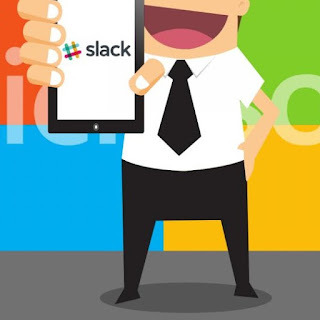 As described in the report, Microsoft, which owns Skype via a 2011 acquisition amounting to a whopping $8.5 billion, had set its sights on rival Slack and was willing to shell out almost the same sum of money at $8 billion just to acquire the company. But, before the bidding talks could gain more ground, the proposition was nipped in the bud by no less than two of the tech giant's top brass, Microsoft co-founder Bill Gates and CEO Satya Nadella. If the chairman and CEO emeritus of the Redmond-based tech company had his way, he would rather have the company invest more with Skype and improve its features and services, as opposed to acquiring yet another business-software company. It was actually Microsoft's EVP of applications and services, Qi Lu, who spearheaded the rumored acquisition bid of Slack. He was the one in-charge of all productivity, communications, education, search and other information services at Microsoft, Tech Crunch noted. 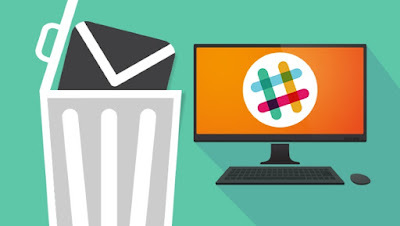 Slack, which is regarded as one of the fastest-rising apps today, has gotten the attention of not just the tech giant, but a number of other companies. Slack CEO Stewart Butterfield said that the company has looked past about eight to 10 acquisition offers in the past, according to a Yahoo Finance report. And who wouldn't want to have Slack on board with its 2.3 million monthly active users and a potential revenue of $64 million per year? The last valuation of the tech company pegged its value at $2.8 billion, thanks to a $160 million round of funding in April of 2015. And, with a new round of funding set to come in, the value could raise somewhere from $4 billion to $5 billion.